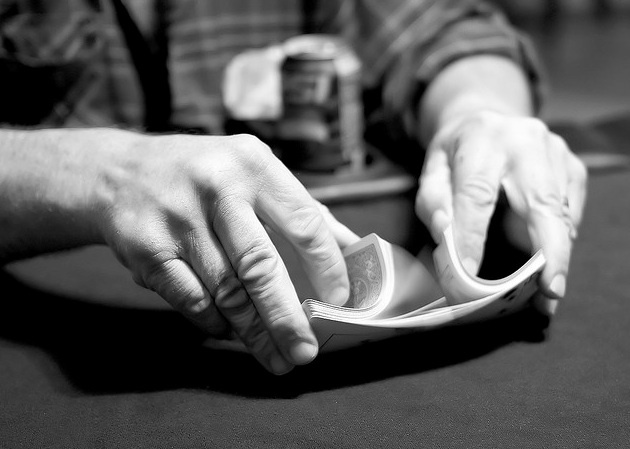 This is the 15th tip in our series, “How to Play Blackjack: 21 Winning Tips.” If you would like to view these tips offline and at your leisure, just click for the Fort Myers Beach location or the Myrtle Beach location. 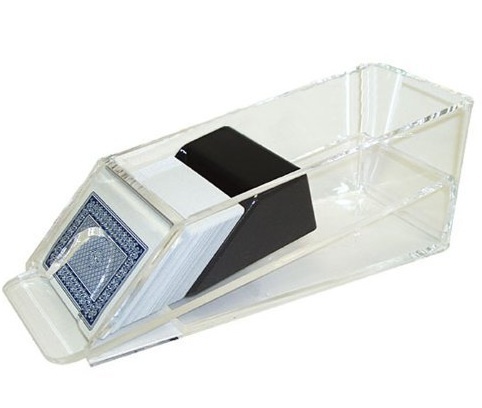 Tip 14: Play Blackjack. 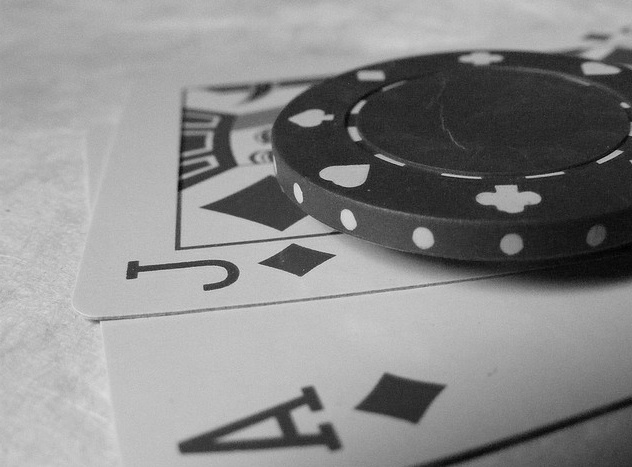 What is a Blackjack or a Natural? 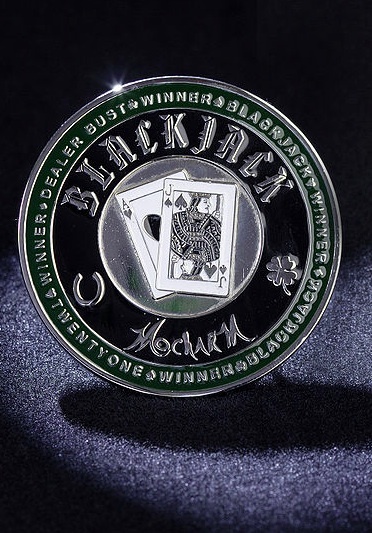 but what exactly IS a Blackjack? 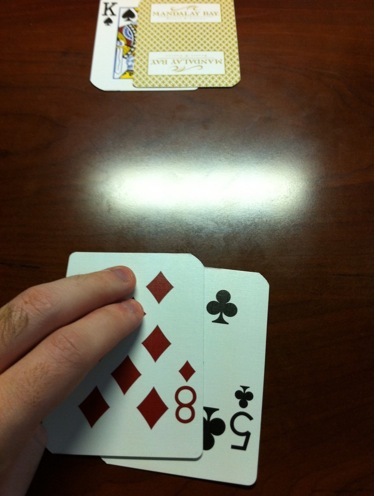 Tip 13: How To Play Blackjack. The Hand Signals, What They Are and What They Mean. 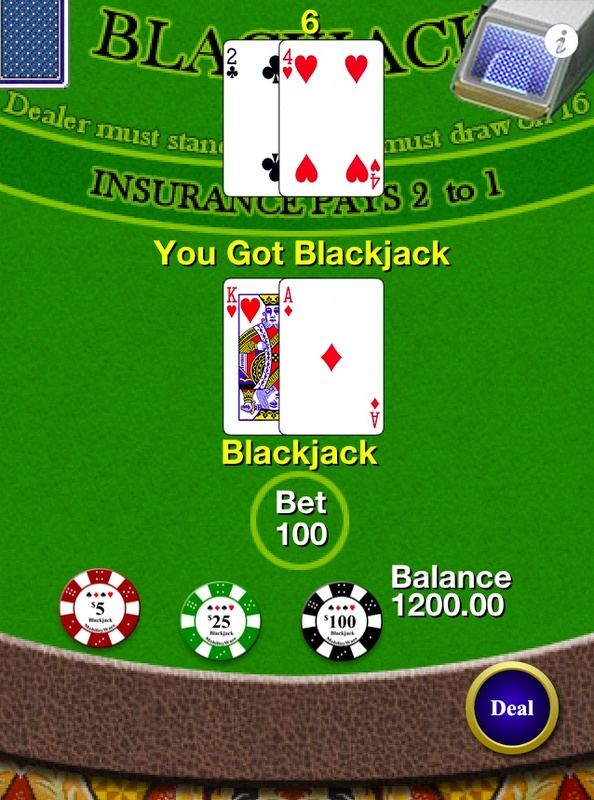 This is the 13th tip in our series, “How to Play Blackjack: 21 Winning Tips.” If you would like to view these tips offline and at your leisure, just click for the Fort Myers Beach location or the Myrtle Beach location. as the rules of the game! 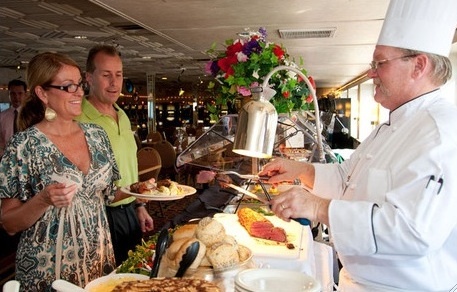 Big “M” Casino Cruise Fort Myers Beach Events Calendar October. 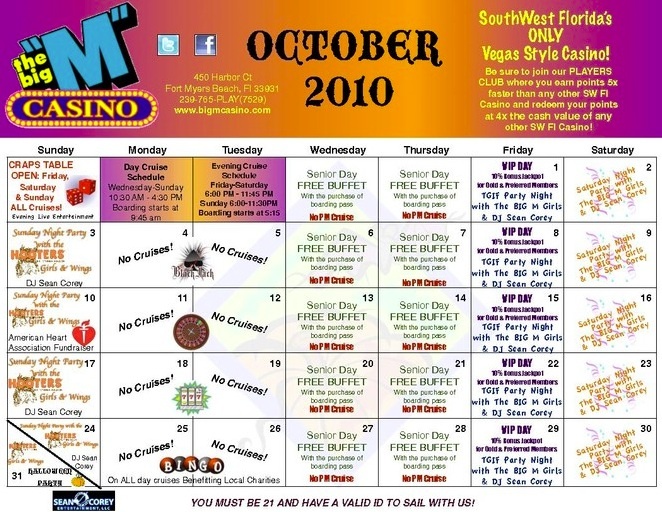 …your monthly Big “M” Casino Fort Myers Beach events calendar update! 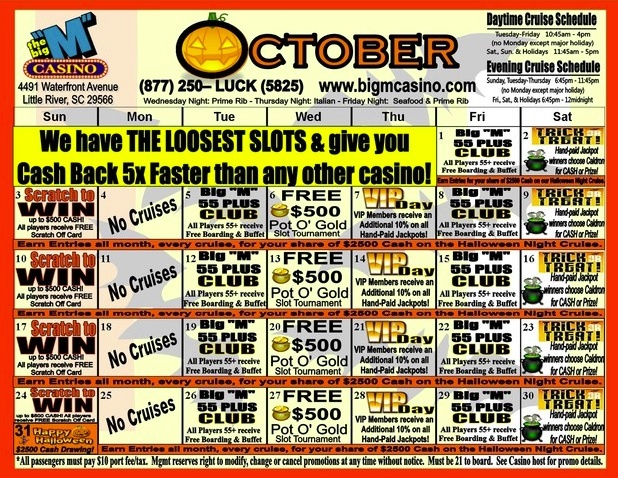 Myrtle Beach Big “M” Casino Cruise Events Calendar for October! 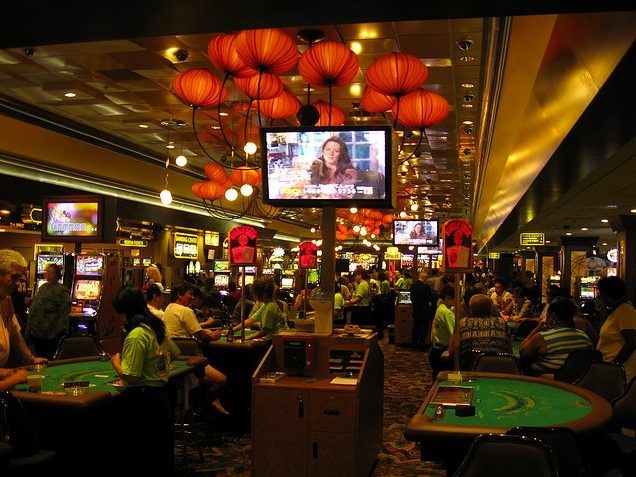 …Big “M” Casino events in this spooky month of October, do you?